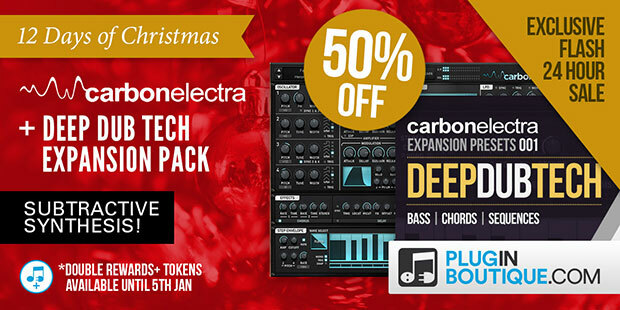 Check out this short time sale for the Carbon Electra Synthesizer from Plugin Boutique. 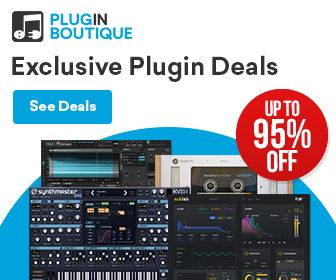 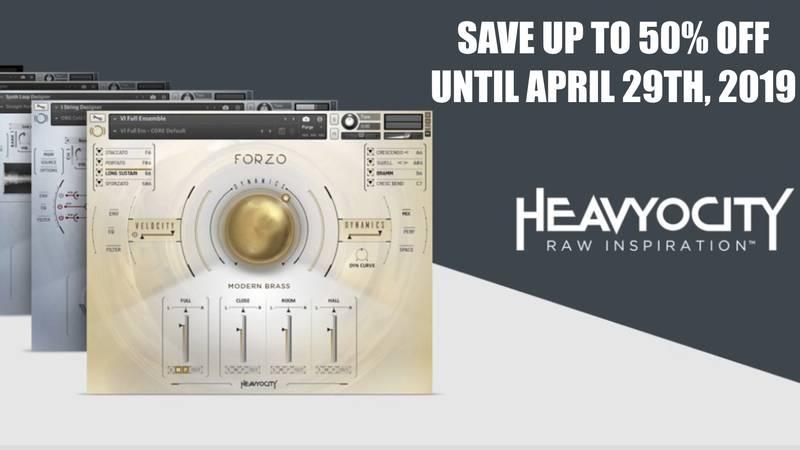 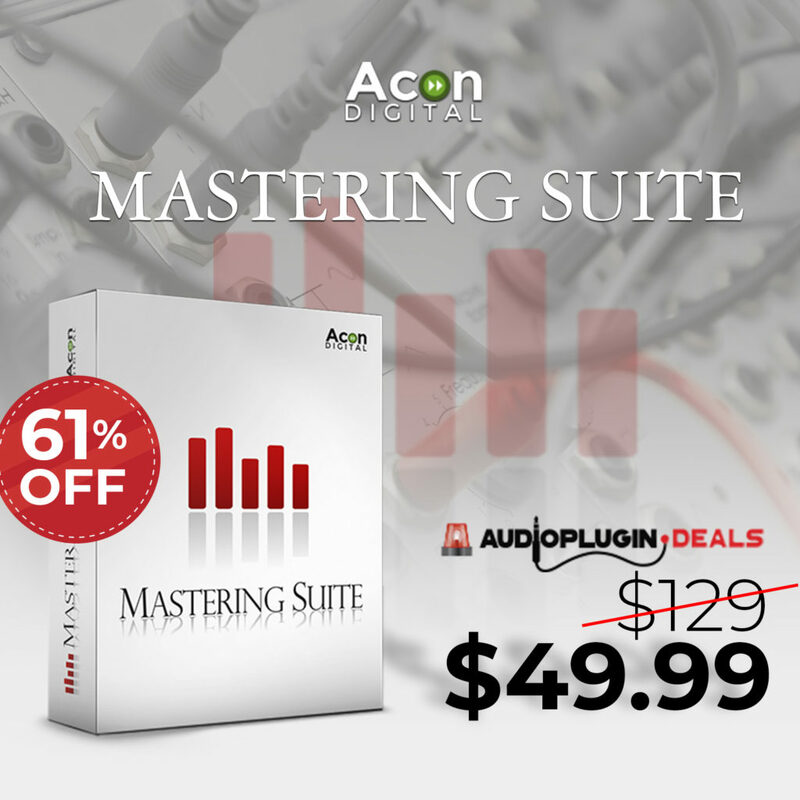 A powerful Synthesizer plugin with a free expansion for around 35 € is not a bad offer for such a plugin with this amount of features. 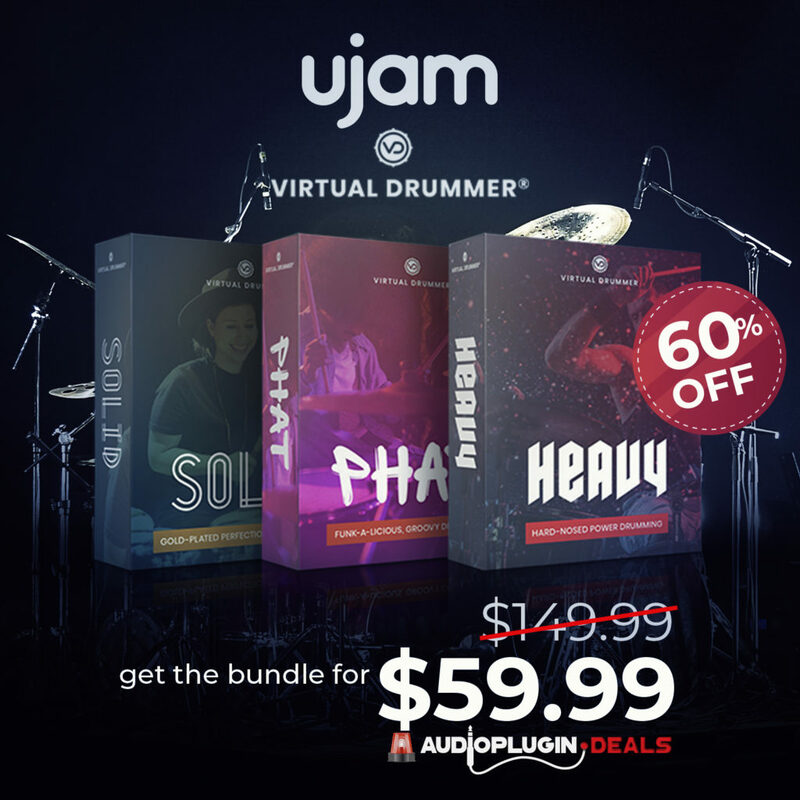 The offer is valid until 31 of December.